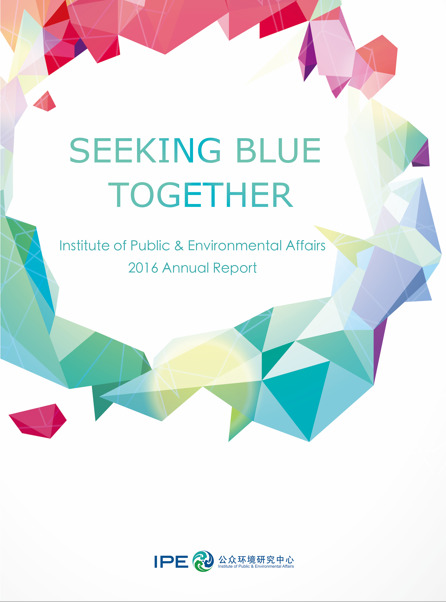 In 2017, the Institute of Public and Environmental Affairs entered its second decade. Over the past 10 years, we have continuously promoted comprehensive information disclosure and multiplied the number of environmental data records. We have upgraded the Blue Map over time, moving toward more real-time sharing of environmental information, and actively expanded cross-sector applications of the Blue Map database, using the platform to strengthen corporate oversight. At the onset of the next 10 years, we remain true to our initial vision and carry the same mission of defending clear water and blue skies. 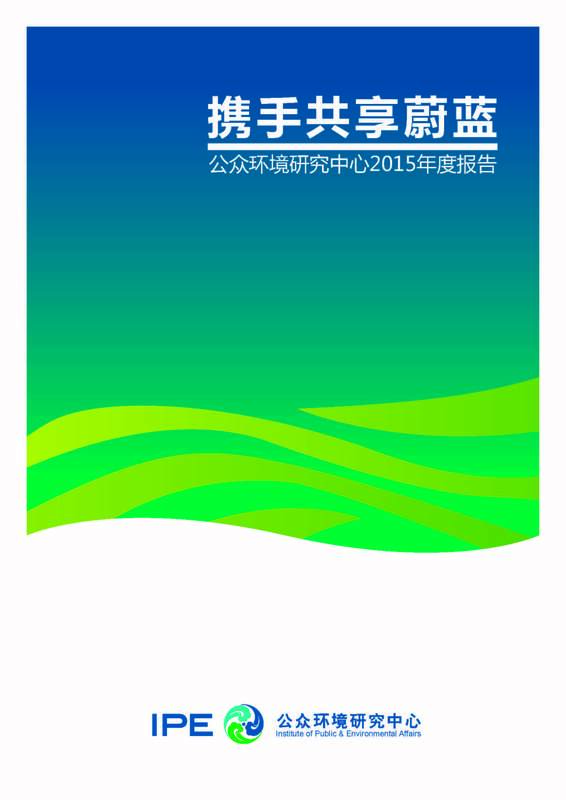 From 2006 to 2016, IPE has grown from scratch into a full-fledged institution, witnessing a remarkable transformation in the development of China's environmental governance. IPE's staff have expended much effort and sweat in pushing for environmental information disclosure, promoting multi-stakeholder participation, spurring emissions reductions and guiding green development -- but their efforts have also brought about significant progress and recognition. Since 2006, the Institute of Public & Environmental Affairs (IPE) has published over 30 research reports. 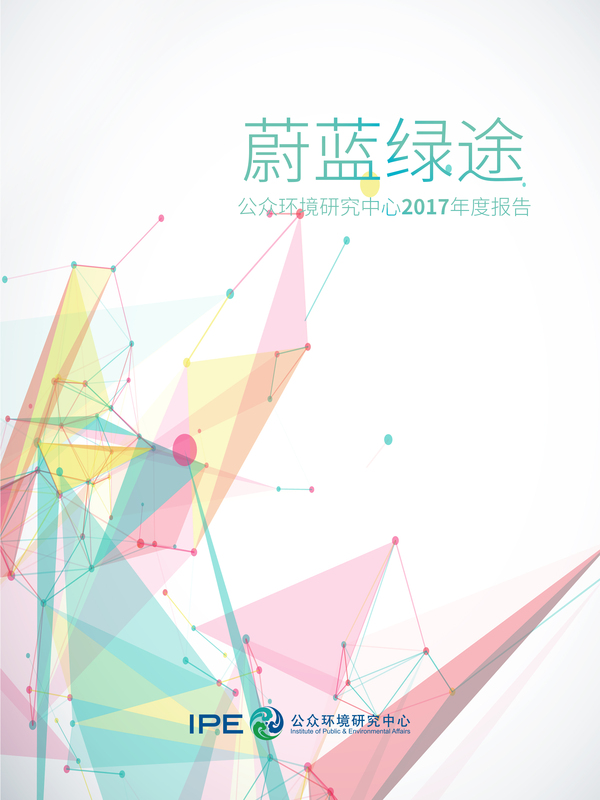 This report is the first time IPE has published an annual report summarizing the previous year's worth of work.